She suffered unimaginable torture at the hands of a psychopath, but Brenna Kincaid of the SnowDancer pack was rescued and her torturer slayed. Living with the memories, though, haunts the young wolf changeling and recovery has been slow. So much was taken from her that she still feels broken inside, but she hides her fears and the scars from her trauma behind a short temper and a grim determination. 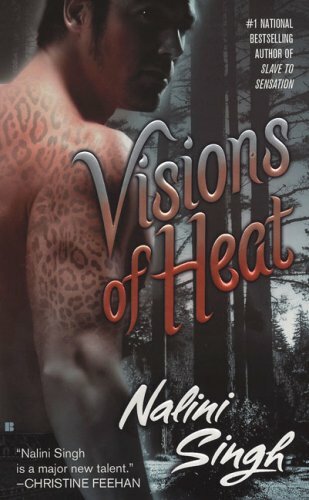 Then the body of a changeling male bearing shockingly familiar marks on his body is found in the pack den and Brenna's strength is shattered by the memories of a nightmare that are all too painfully real. Fighting for her sanity, rebelling against her overprotective brothers, Brenna turns to the one man who provides the cool comfort she desperately needs. Judd Lauren, one of the Lauren family who defected from the PsyNet and has been living with the SnowDancers ever since, is decidedly and unemotionally Psy. 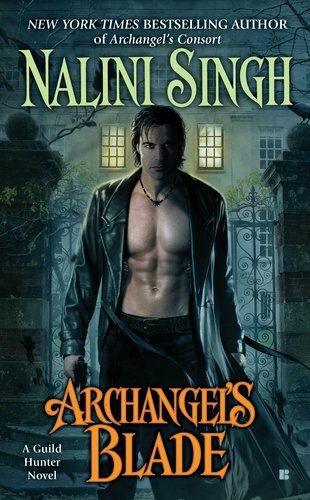 Trained as an assassin and carrying the deadliest of Psy designations, a Tk-Cell who can stop a victim's heart with a thought, Judd has no intention of breaking Silence like other PsyNet defectors Sasha Duncan and Faith NightStar did. He can't, because without Silence, one stray negative emotion would lay waste to anyone close to him. Since being a part of Brenna's rescue and rehabilitation, though, she has taken to turning up around him, and his notice is teetering dangerously close to feelings with which he has no experience...and which cause him greater and greater pain. When the dead changeling is found and Brenna tells Judd of her nightmare it becomes clear that her safety is still in serious jeopardy. Someone is out to stop her from revealing what she knows, and Judd is willing to suffer whatever pain his mind inflicts on him to keep her safe. It's not emotional...Judd is Psy, after all...but the longer he protects Brenna the more he realizes that emotional or not, Brenna is his, and he'll kill anyone who tries to harm her. 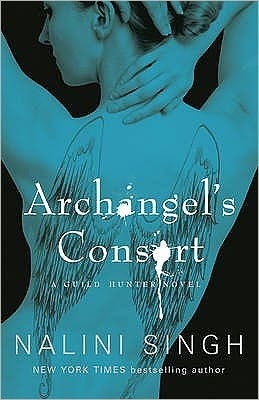 This third book in the Psy/Changeling series hits even more of my happy-reader buttons than the first two. 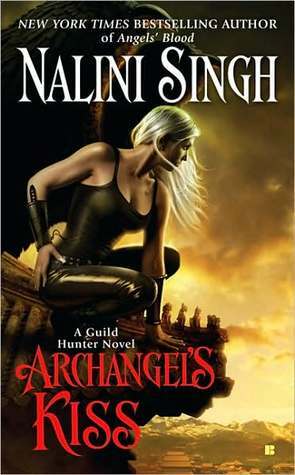 The world has been nicely fleshed out by now, and while Singh continued to expand it here, she still had more room to work with and provided a greater depth of development to the lead characters and the plot of their romance than existed in either of the first two books. Also, the complexity of the roadblocks to that romance were more expansive and seemed to have higher and steeper penalties, and several subplots and additional plot threads added even more depth to the overall story. Brenna is the sort of strong, independent female lead I prefer in books, even wounded as she is, and I enjoyed seeing her go after Judd with a fierce determination to land her man, regardless of past trauma. 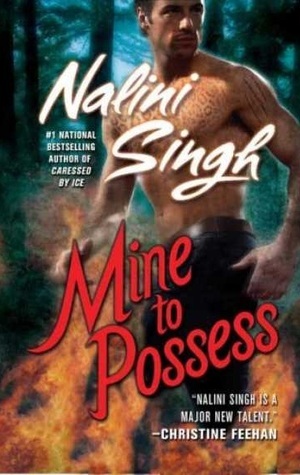 That being said, I was highly impressed at how deftly Singh handled believable and realistic consequences of that trauma on both a physical and emotional level. Brenna definitely came off as sympathetic and likable, and she showed an understandable vulnerability that didn't at all compromise her strength and vitality. It was pretty remarkable seeing her walk that line. To be honest, though, Judd was my favorite character in the book. 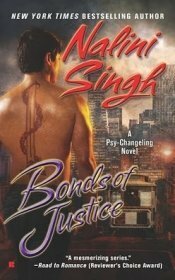 I loved seeing a male Psy's perspective as his character evolved, and I loved having a character who was so dark and with such a deadly history as this male lead. 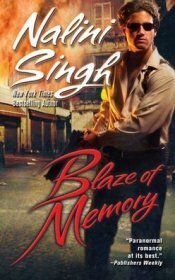 Singh really showed off some mad skills as layers of Judd's personality were defined, slightly altered, redefined, and altered again as his character stretched against the bonds in his mind. I found him fascinating and ultimately sympathetic despite his history as a deadly Arrow. And some of those moments when he was confused by the emotions or cues he witnessed between mated couples were heartbreaking and endearing. There were many tantalizing plot threads and subplots throughout the book, and I was particularly intrigued by the Ghost. The Council continues to be pitted against the changelings, sometimes to horrifying results, but the more subtle tales of hive minds and revolution within the net are just as tantalizing and offer more of the moral ambiguity issues that I've come to appreciate in the series. A few minor concerns kept this book just shy of a five star read for me, and most of those surround the latter part of the book and the conclusion. I felt like Judd's problems were a bit too quickly and easily resolved after almost an entire book of why they couldn't be, and the stopgap measure seemed a little too convenient given the nature of the battleground of his mind. Brenna's biggest issue disappeared very abruptly with little explanation and too many unanswered questions. I also felt like Judd and Brenna glossed over some of the inherent problems with the level of Judd's power even after issues were resolved. Titanium furniture? Really? 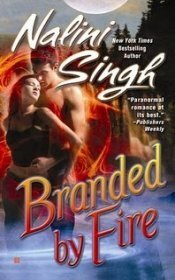 Unlike most paranormal romance series I've read, though, the Psy/Changeling series genuinely seems to be building towards a large conflagration where the fate of three races hang in precarious balance and a predetermined set of plot points are leading up to an uncertain (for the reader) but carefully plotted outcome. 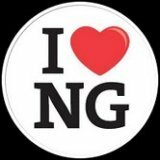 I find that very appealing, because it has served to keep the series on a steady course of continual development and fosters the very sort of cohesion between books and their characters that adds to the robust nature of the stories within this series. Frankly, I can't wait to see what happens next.